Most of us have seen the ridiculous, pseudoscientific paranoia being spread about 5G, with charlatans alternately claiming it will cook you from the inside out, that it kills birds, that it's all means to control the weather, or that it's all a part of an elaborate, "deep state" conspiracy for... faster data? 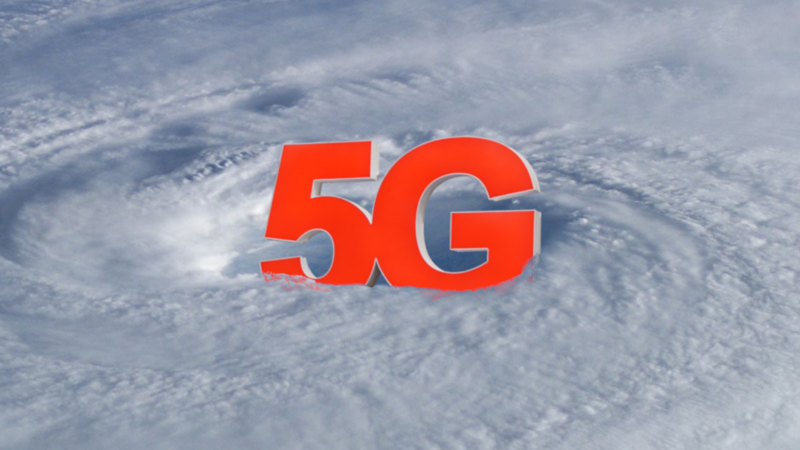 Well, it turns out, there may be at least one unanticipated, unintuitive side effect that mmWave 5G can have: it could mess up the accuracy of weather forecasts. Apple and Qualcomm have settled their patent and royalty disputes, paving the way for the latter's 5G modems to be installed on the former's smartphones in the year 2020 and beyond. 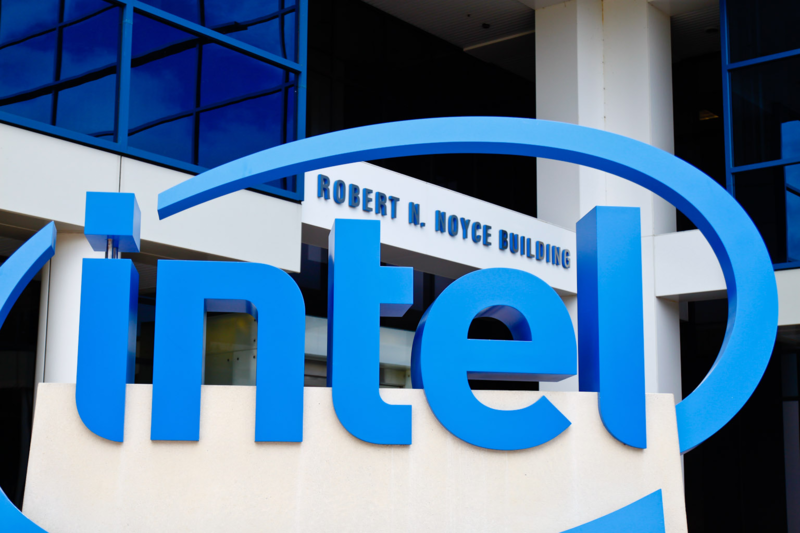 Intel, which staked its hopes on swooping up a meaty iPhone modem contract, has folded upon itself, announcing that it is ending development of its 5G modems for smartphones. 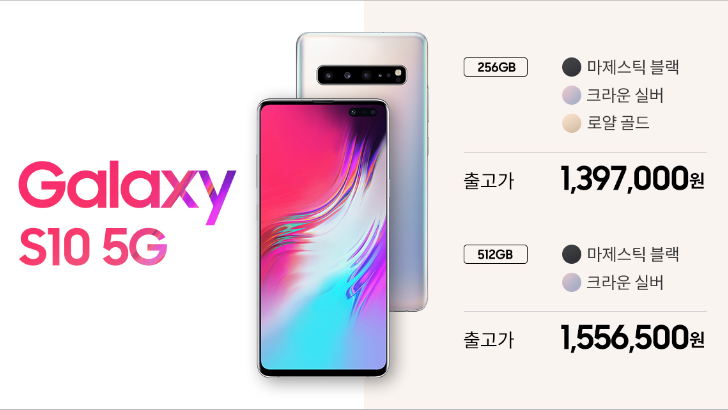 In two days, smartphone fans in Korea will spend up to roughly $1,400 to purchase the Galaxy S10 5G. 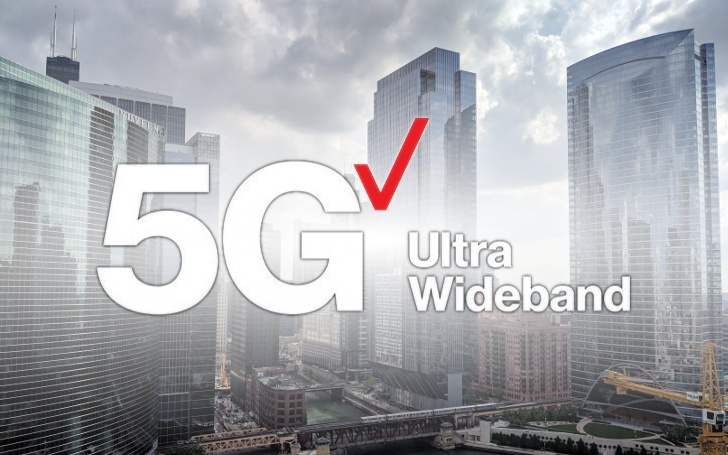 Samsung's 5G flagship will be the first meaningful push for 5G phones in many countries, but the only thing we knew about its path to the United States was that it would first come to Verizon sometime before summer. That was until leaks blogger Evan Blass tweeted out a cryptic message today. 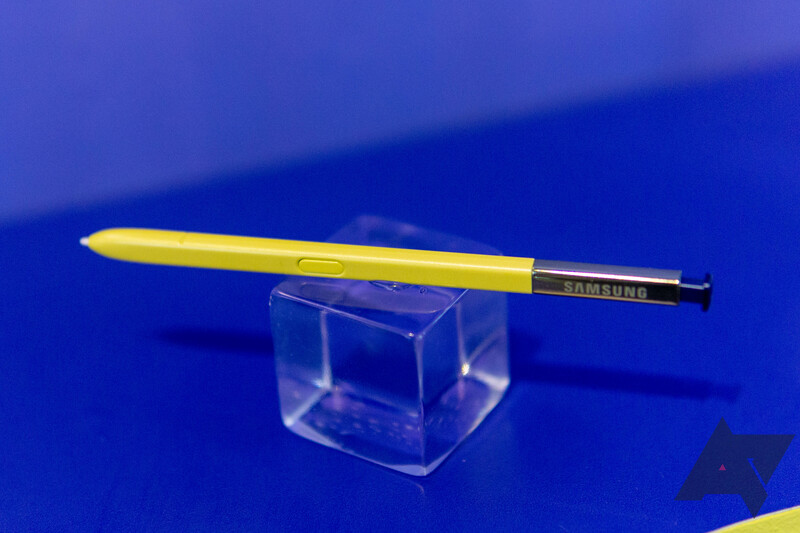 Samsung's annual Galaxy S release has included multiple devices in recent years, but the Galaxy Note has been monolithic. 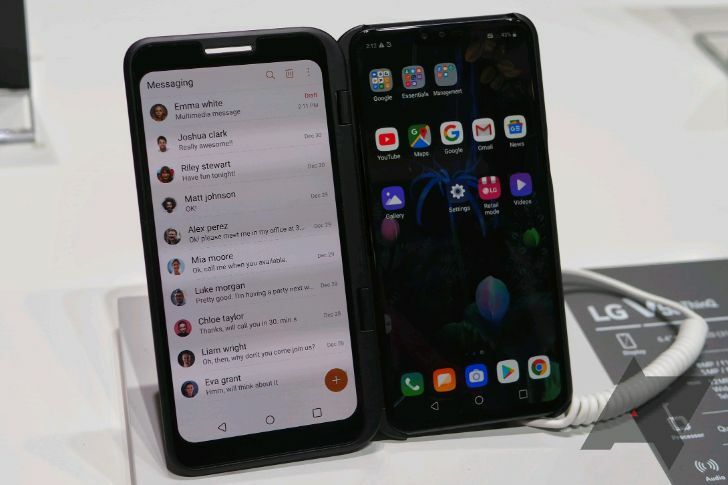 According to a report from ETNews, the Note 10 could take some lessons from the Galaxy S10. 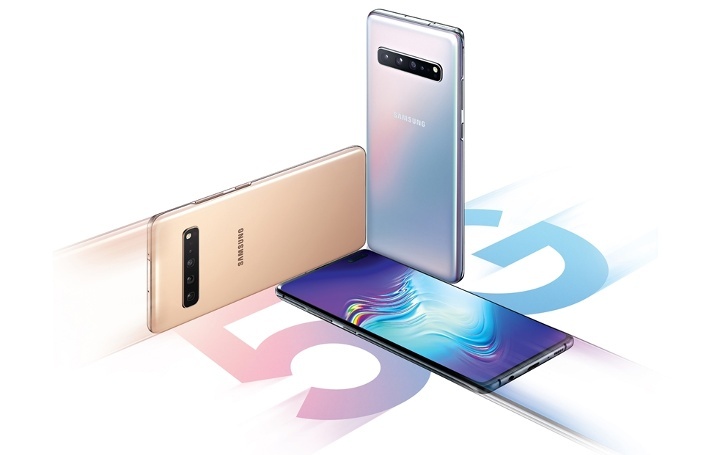 Samsung may release four different models, two 4G LTE and two 5G. 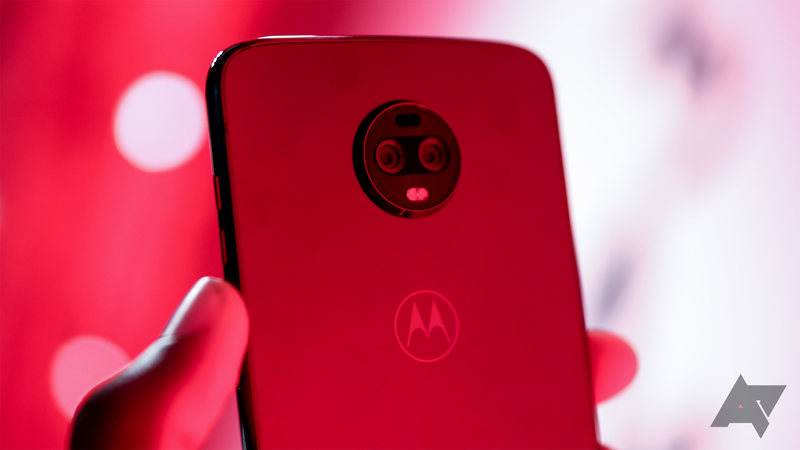 Verizon initially planned to go live with its mobile 5G network on April 11, and last month opened pre-orders for the Moto Z3's 5G Moto Mod with that launch date in mind. 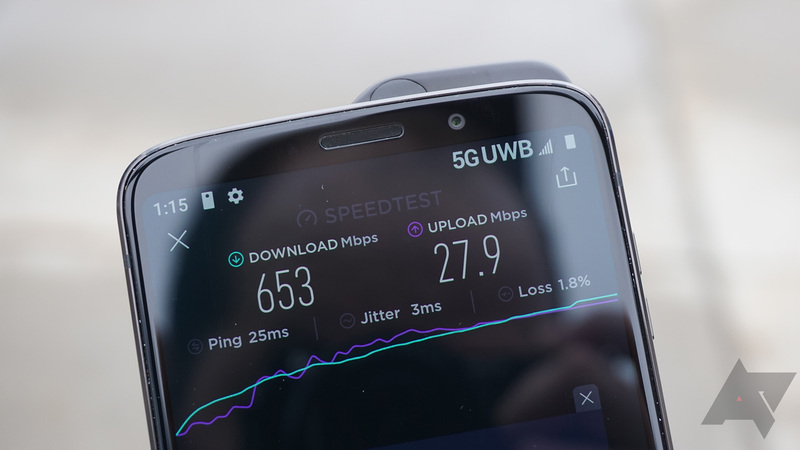 But now in a surprise move the company is flipping the switch on 5G mobile service in Chicago and Minneapolis today, a week ahead of schedule.